If the control platform is the brains of your smart home, the network would be the heart of your system. The network is the most critical part of a home today, don't be dependent on a leased router to serve the ever increasing needs of your home. 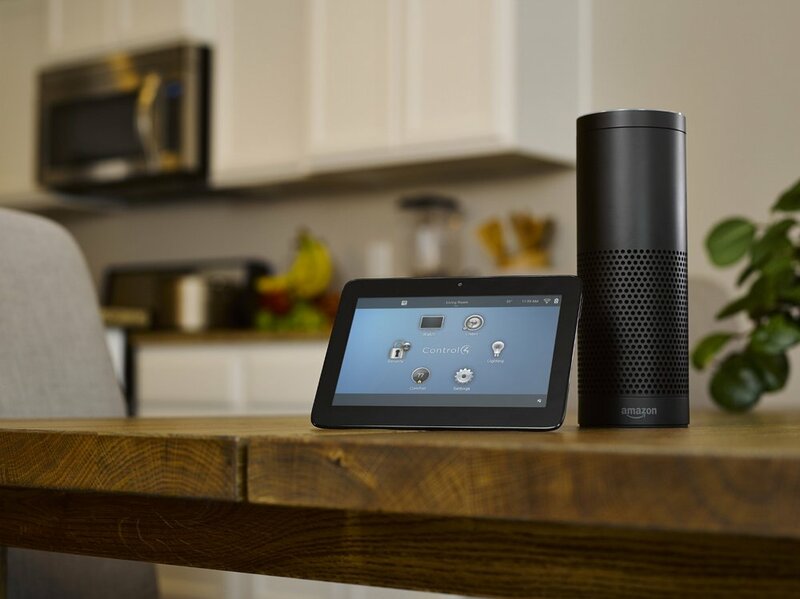 Smart Thermostats are one of the first main stream smart technologies to come to the home. Smart thermostats bring convience and energy savings to one of the most energy demanding items in the home.